City of Port Alberni Resource Recovery Study - Farallon Consultants Ltd. In 2010, Farallon completed an integrated resource recovery study to determine the feasibility and economics of recovering energy and water from solid and liquid waste from industry and the community. The study uncovered several ways to reduce the community’s greenhouse gas emissions, and to generate non-tax revenues from community-based energy. 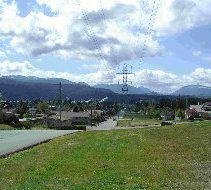 Farallon has incorporated a number of technical innovations into a planned district energy system, and continues to help the City of Port Alberni to develop its district energy system. 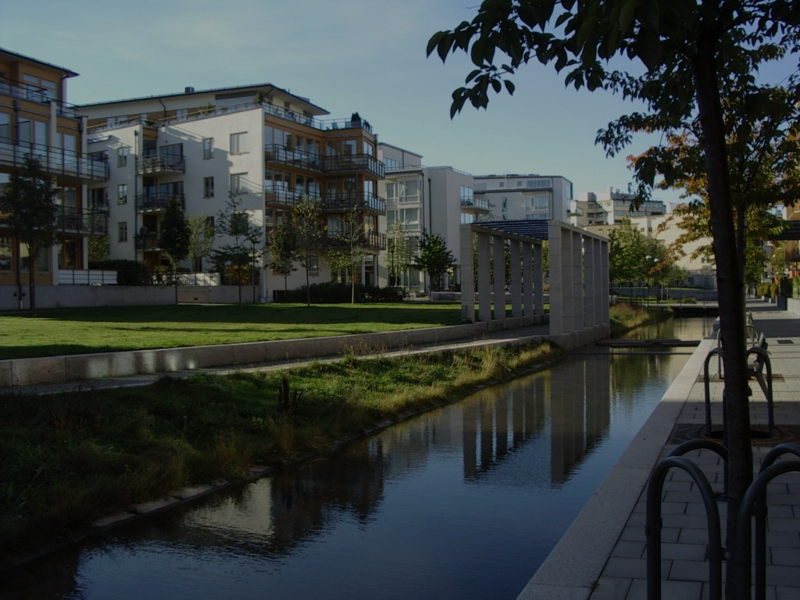 Farallon has also prepared successful applications for capital funding on behalf of the City.